Ubisoft has revealed the first details of the ShootMania Storm, an online PC multiplayer first person shooter from Nadeo studio, the creators of TrackMania. 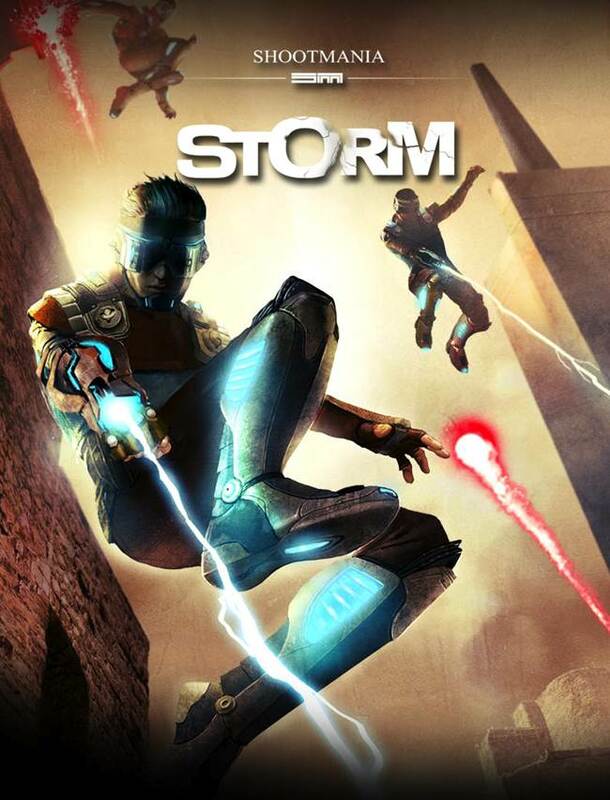 ShootMania Storm is the second offering from ManiaPlanet, following the launch of TrackMania in 2011. In conjunction with the online competitive multiplayer, ShootMania Storm will also feature extensive map editing capabilities, allowing players to customise, design and share their creations across the community, using the soon to be released, upgraded ManiaPlanet 2.0 gaming system. 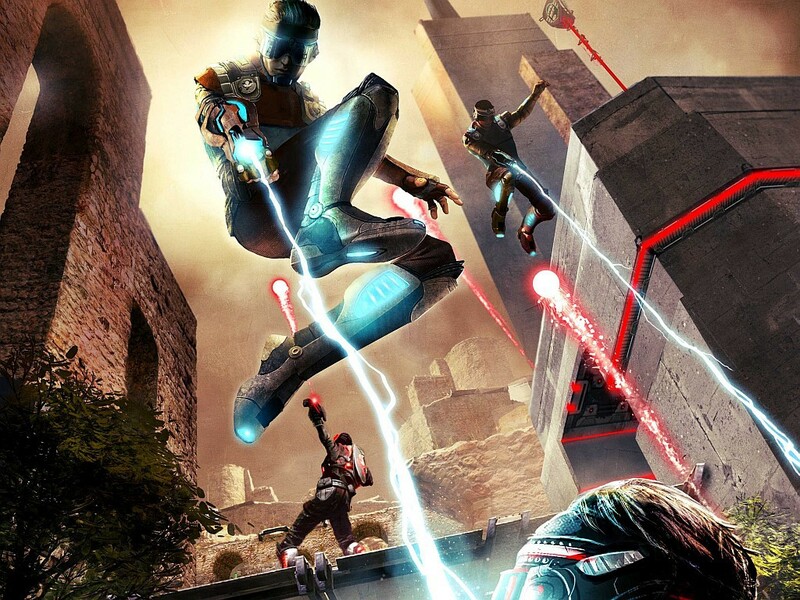 A ShootMania Storm open beta is scheduled for the coming months.